I can’t believe it’s already May and so far the weather has been lovely. I love it when the sun shines, it somehow makes me feel extra happy! My first week of this month has been amazing and I hope you enjoyed your first week too. I love writing about my monthly favourites and I always feel excited when it’s that time to gather the products that I have been loving. I try my best to use different brands and varieties of products but sometimes I can’t let go of my staples. 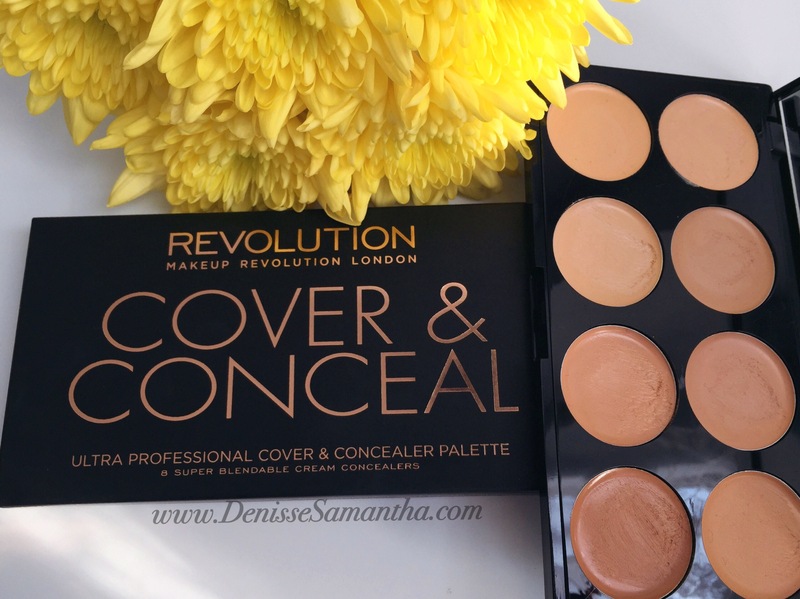 MakeUp Revolution Ultra Professional Cover & Conceal Palette: Concealer is one of the main product in every make up kit. However, finding the right concealer has been such a long and continuos process for me. 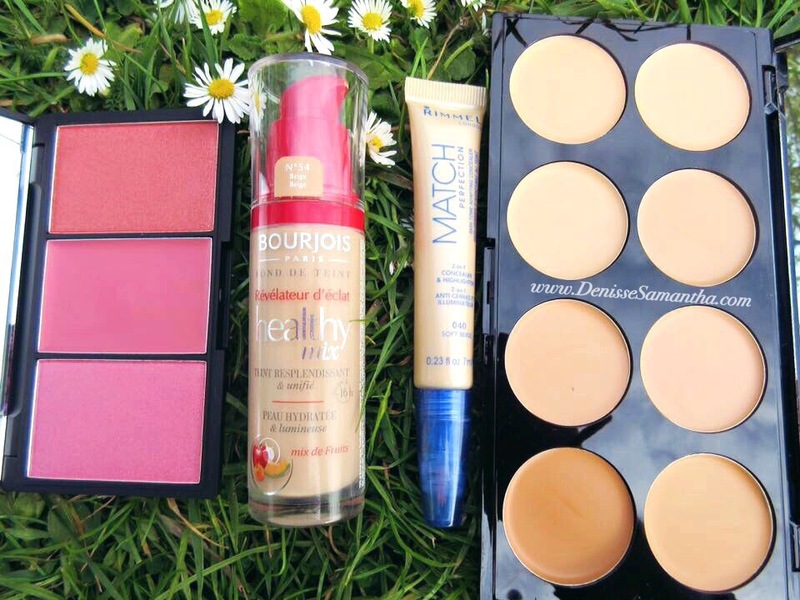 I have my very few concealers that I love but I always enjoy trying different brands from high end to drugstore. I decided to buy this one as it intrigued me. 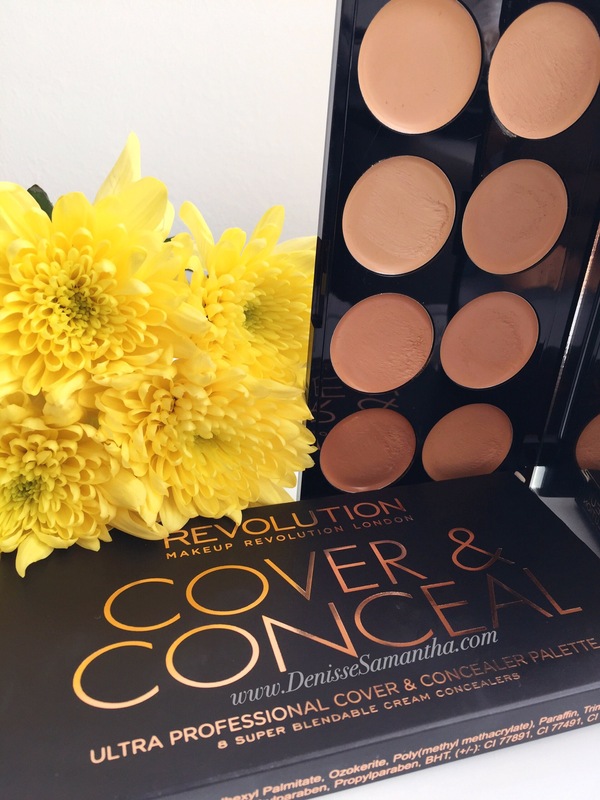 Make Up Revolution as a brand is very affordable and some of their products are amazing. I must admit when I first tried this palette I did not like it at all. I felt like the consistency was so weird. It feels too greasy and not more of a cream formula. I also found that it creases and sometimes does not give me the coverage that I desire. However, after few weeks I decided to give it another try but this time I made adjustments with the products that I use. I usually put eye cream on top of my moisturiser but with this I don’t. I also found that putting a primer is the best thing to use with it. It made it more blendable and buildable and it doesn’t crease as much. I noticed that it stays longer and covers so much better. Therefore, since finding the right way to use it I have been using it quite a lot last month. I also enjoy the varieties of colours that it offers. It is such a multipurpose paletter and you can always customise the colors by mixing them which is what I do. 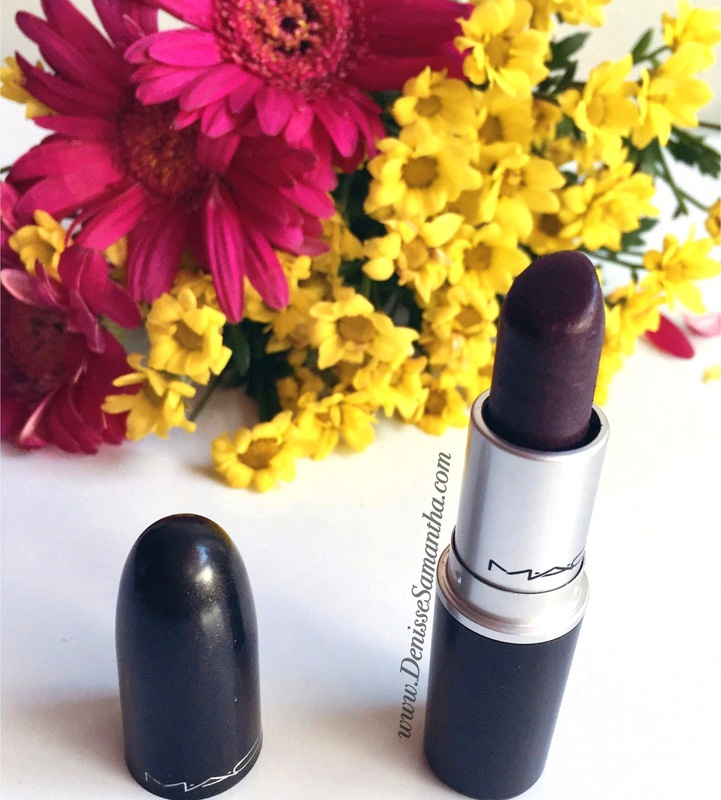 MAC Lipstick in ‘Cyber’: I love dark lipstick and I always used to go for my MAC cyber. However, I haven’t been using it for a while as my collection for dark shades grew. I also wanted to try different brands and different hues of plums, browns and anything dark. Last month, I have been using this a lot and I love the vampy vibe it gives. Face Masks- Snail Cell Illuminating Multi-step Treatment and Purederm Brightening Essence Mask: These masks are from Asia, which I got from my holiday. 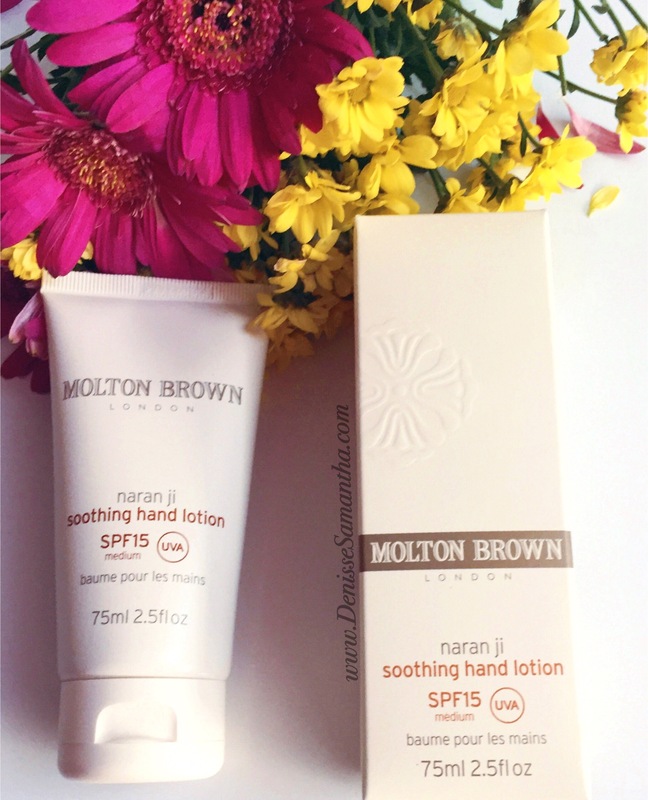 I love the effects it gives and how moisturising it leaves my face after using them. How I really wish I bought so much more than I did but hopefully I’ll be able to get hold of these soon! 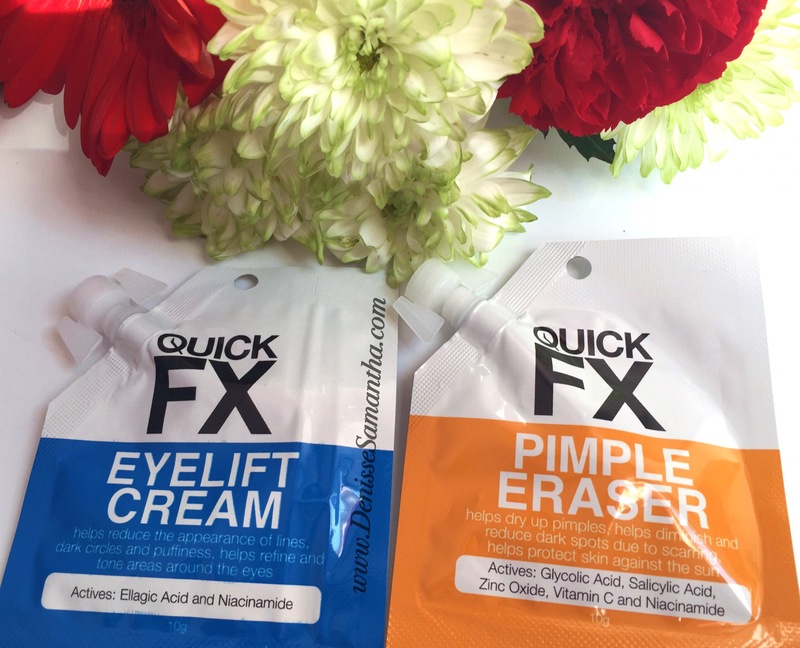 I have been using Purederm masks from before but it was my first time to try the two specific ones below and it made me fall in love with the brand even more. 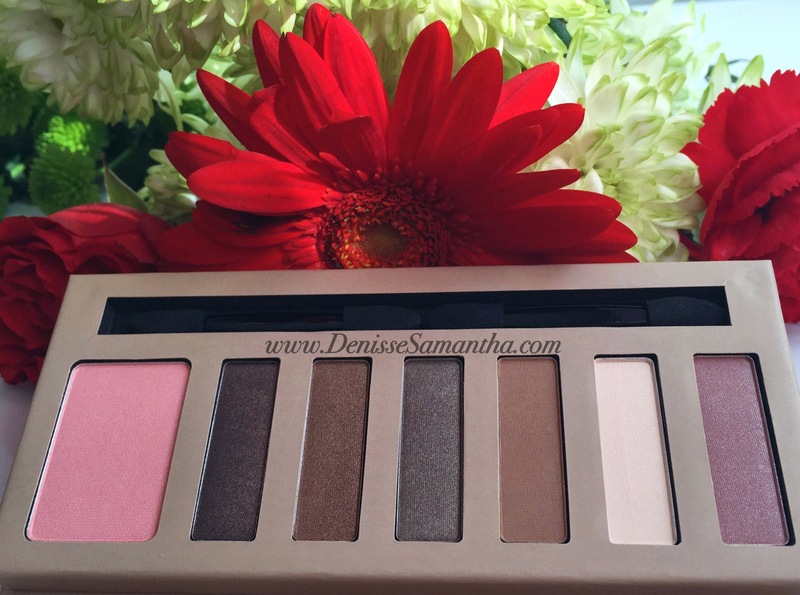 Barry M Natural Glow Shadow and Blush Palette: I love this palette! 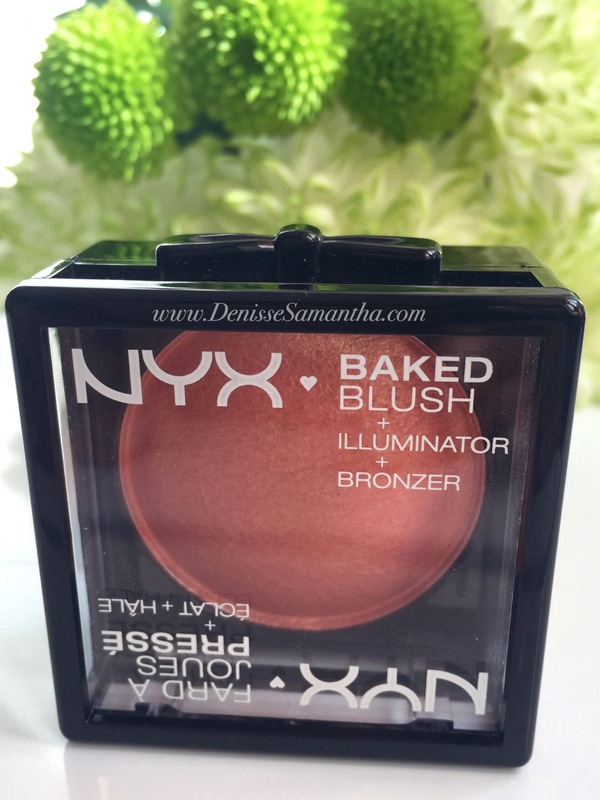 I usually only use neutral colours for my eyeshadows and this palette is amazing for it. 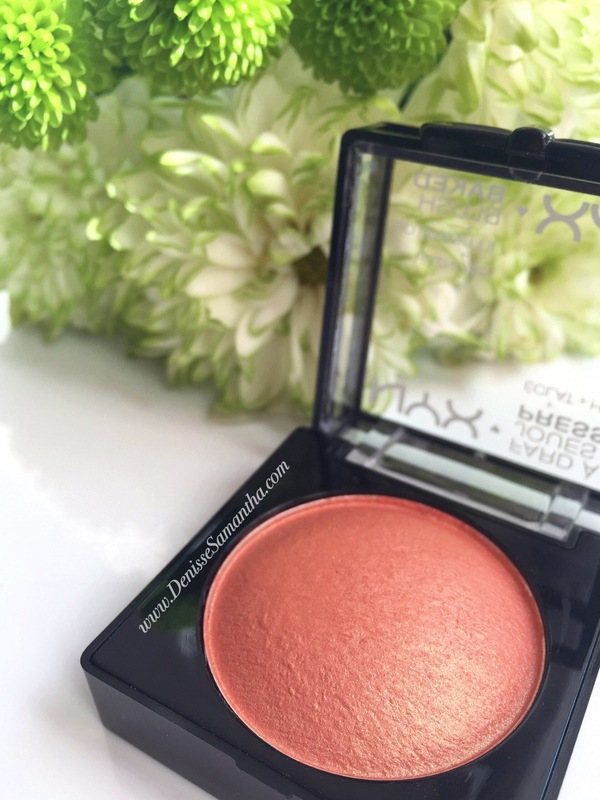 As you can see, it also has a blush which is really good considering how affordable it is. 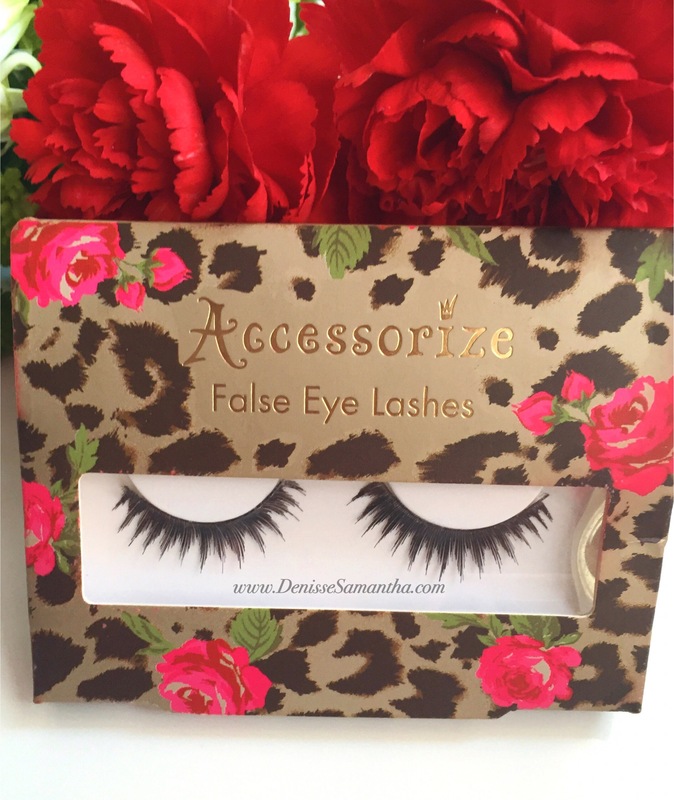 Accessorize False Eye Lashes: My ultimate falsies fave are still the demi wispies but I don’t mind these ones. I like the effect it gives and it feels lightweight when I have them on. They are not too long but it is thick enough to give you an amazing lashes look. 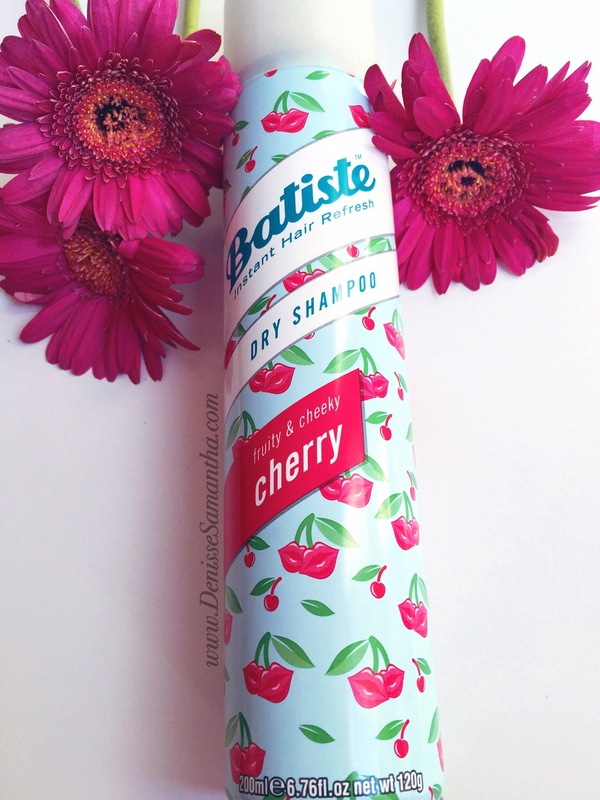 Batiste Hair Dry Shampoo in fruit and cheeky cherry: This was included in my March favourites and I can’t help but mention it here too. I just adore the smell of it and how it gives me a big voluminous hair. Max Factor Colour Elixir Lipstick in ‘Mulberry’: I love everything about this lipstick. As you can see, this mulberry shade looks so pretty. It is a very flattering shade and very moisturising on the lips. The packaging looks gorgeous as it looks very sleek and expensive than it actually is. 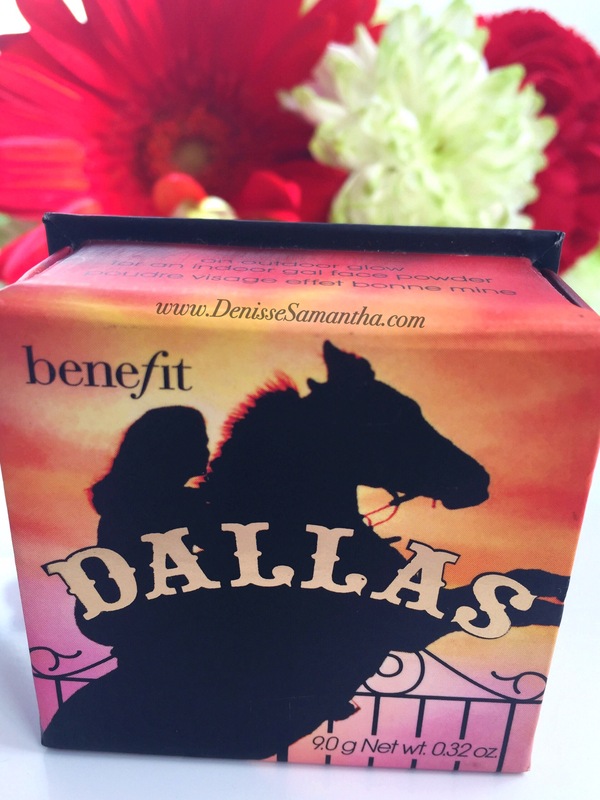 Benefit Blush and Bronzer in ‘Dallas’: This has been my go to blush/bronzer recently. 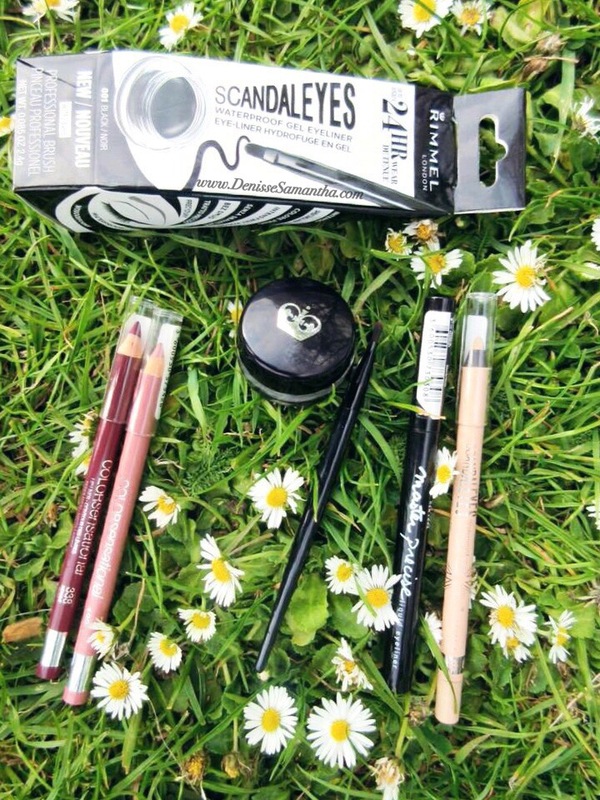 I use it almost every day apart from weekends, which is when I usually go for a more pigmented one or either when I don’t wear make up at all. I really like how it doesn’t make me look cakey, it is very natural looking but with a very lovely glow. I don’t tend to usually use the brushed that comes with whatever products I by cos they tend to not work as well as the proper individually brushes but this one is an exception. The brush that comes with it is very soft and I feel like it is the perfect shape for this particular product! What are your favourite products recently? Please comment down below as I would like to explore different products and hopefully I will also end up loving it as much as you do.